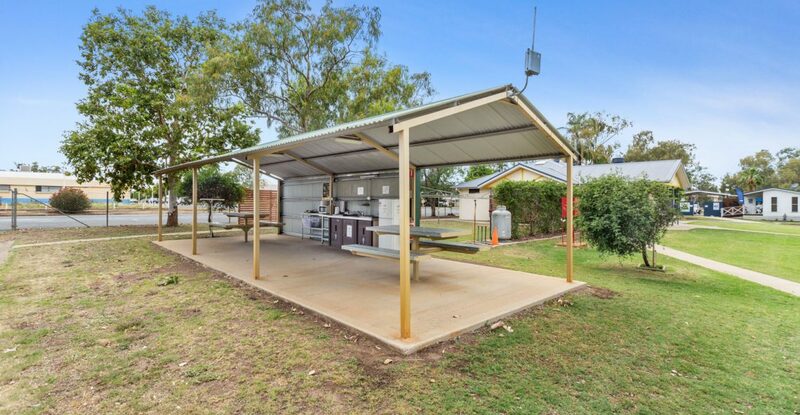 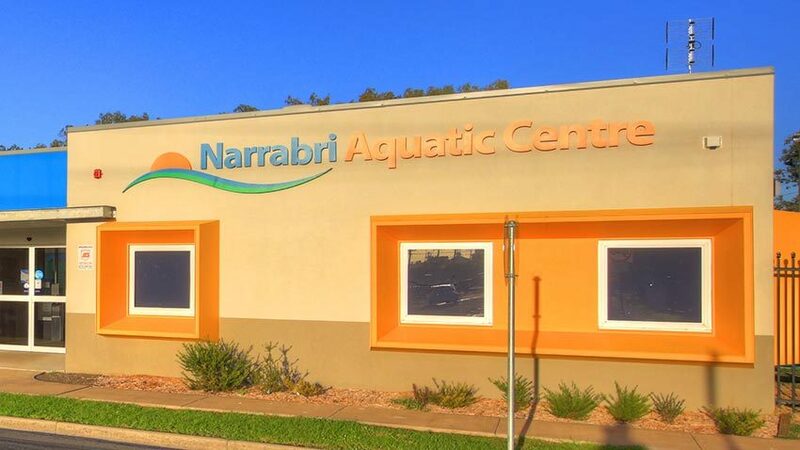 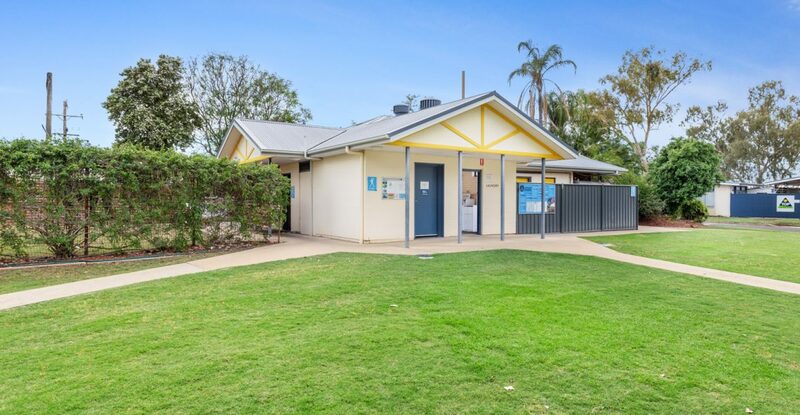 With our terrific location, spacious camping and caravan sites and newly built villas, we don’t just offer great value accommodation close to the centre of Narrabri. 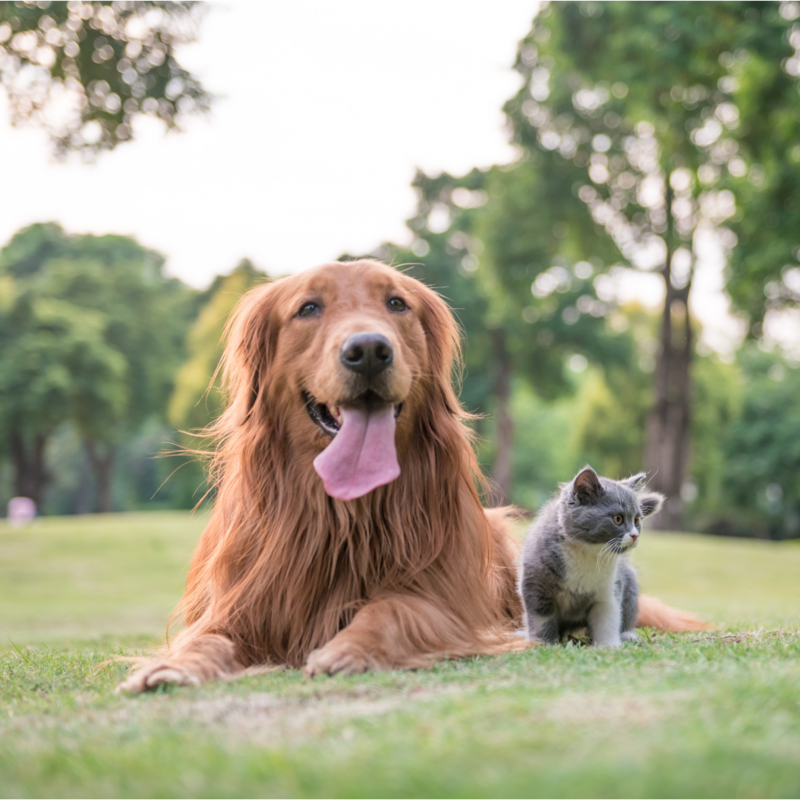 You can enjoy a wonderful pet friendly environment with fantastic facilities enabling you to relax and enjoy nature. 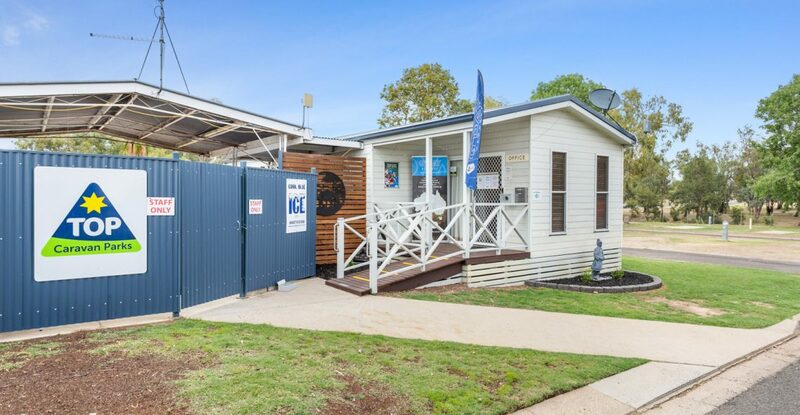 Whether you take advantage of one of our grassy, shaded campsites or prefer the comforts of our clean, modern self-contained cabin accommodation. 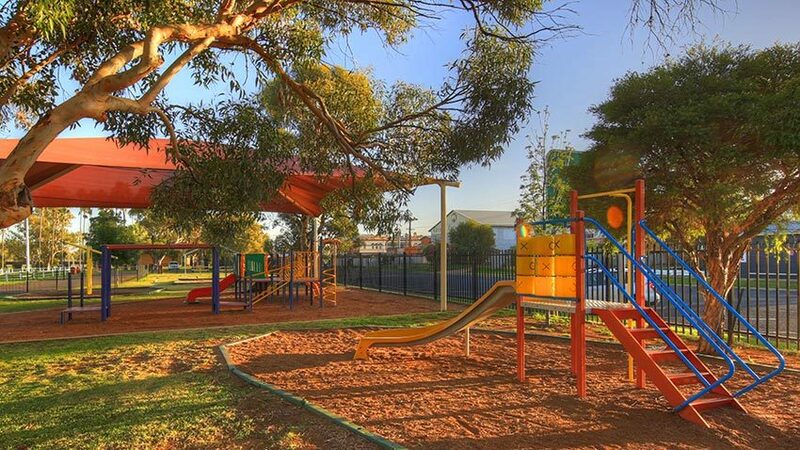 There’s plenty of options for fun, activity or relaxation in and around the park. 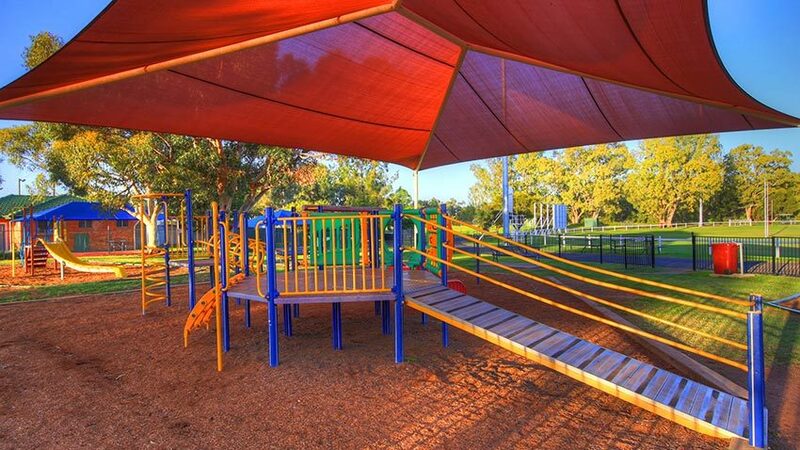 We pride ourselves on being a family-friendly park and that friendliness extends to your family pets. 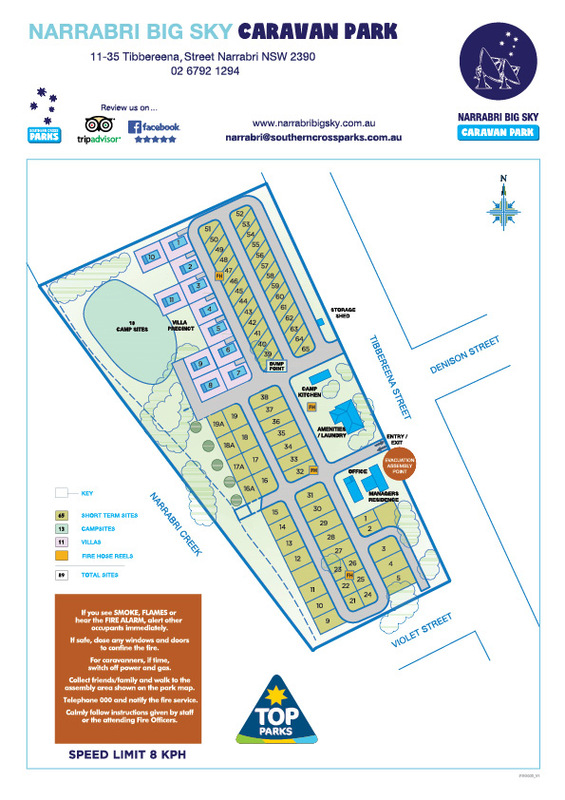 Whether you’re travelling with your dog, cat, or even your bird, your pets are welcome at Narrabri Big Sky Caravan Park. 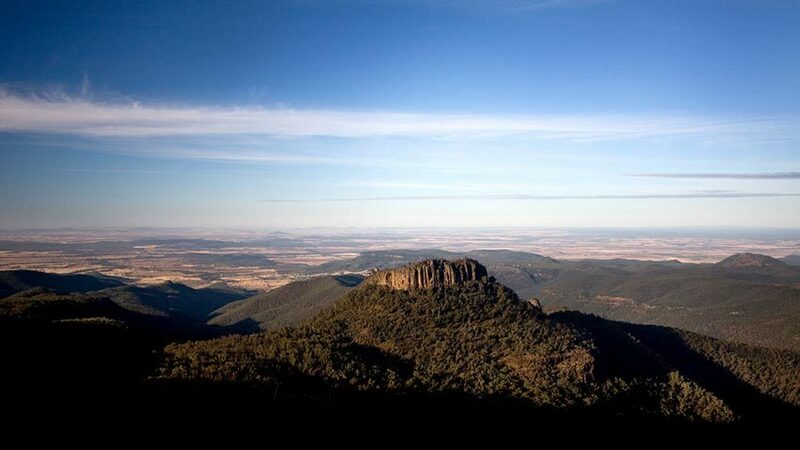 Our goal is to make it easy for you to enjoy a relaxed and complete family holiday. 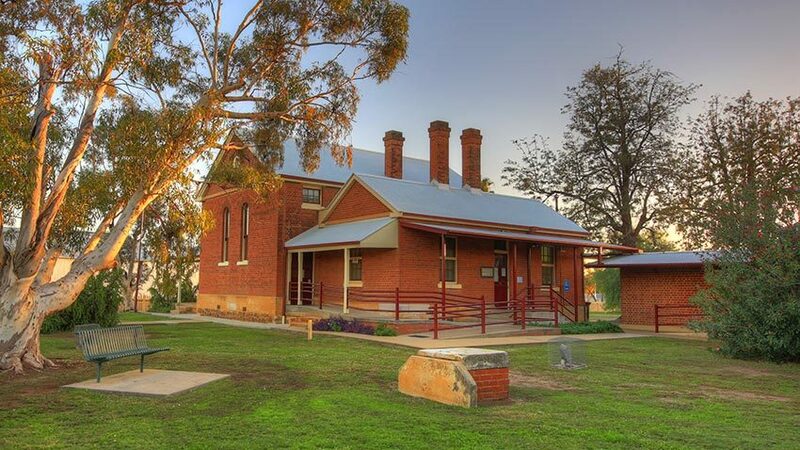 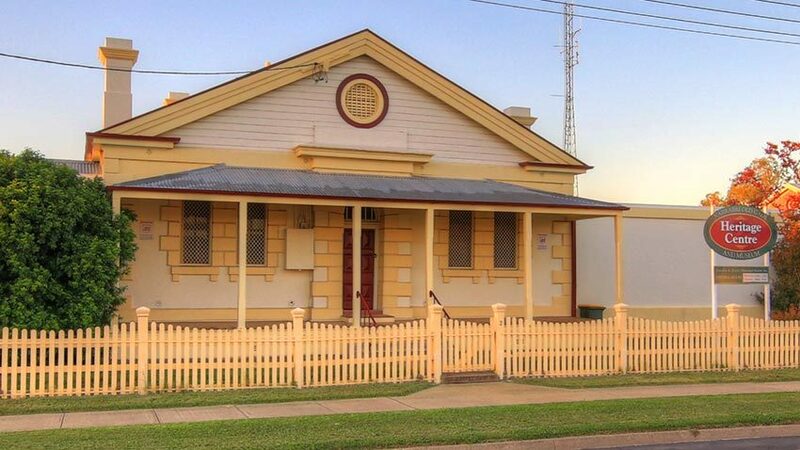 Situated in the heart of Narrabri, our location is perfect for those who want to take a walk and explore the historic past of Narrabri. 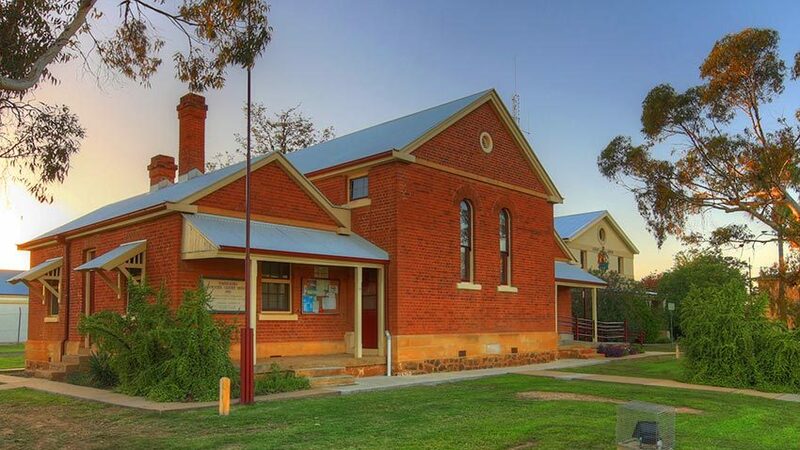 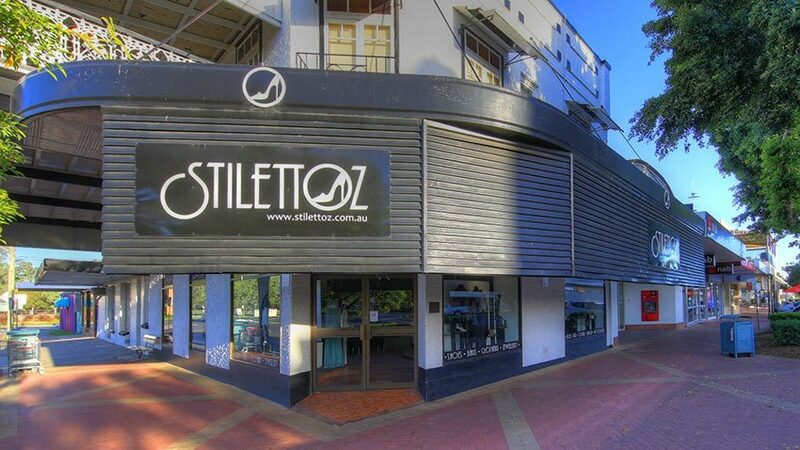 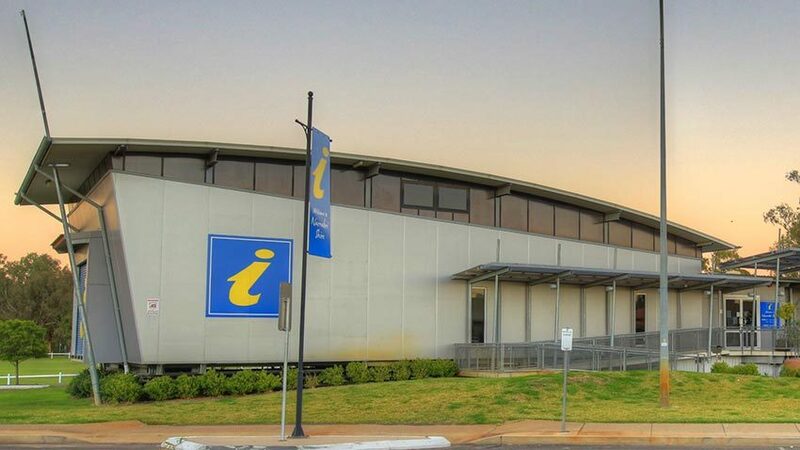 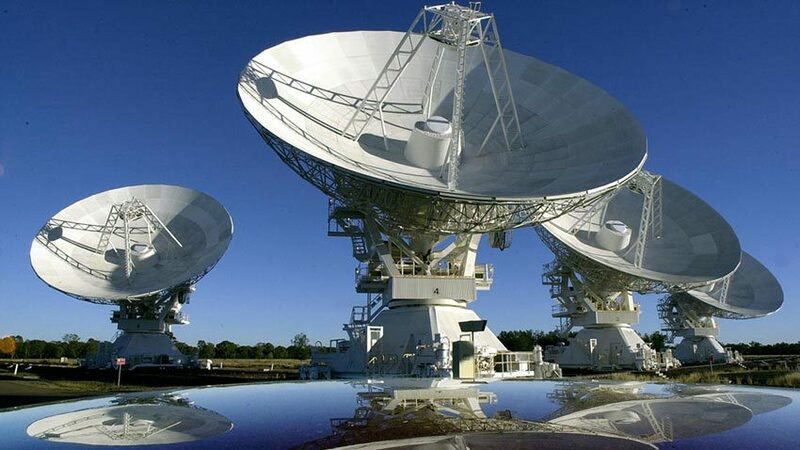 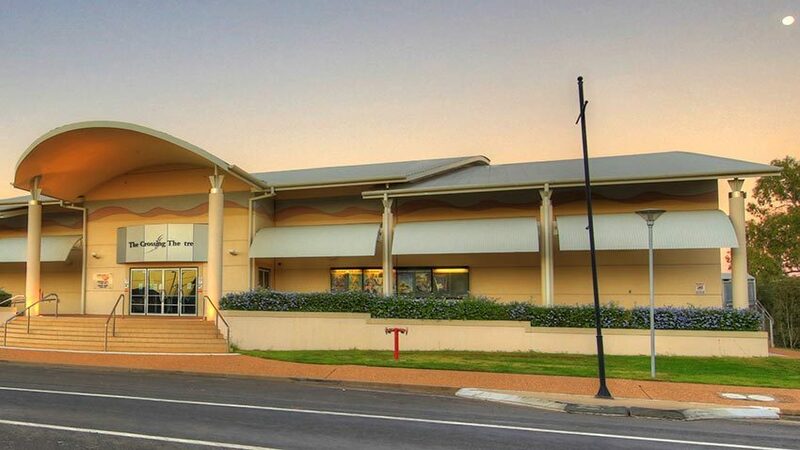 We’re also a great starting point for day trips or sight-seeing tours where you can learn about the cattle and wheat industry or visit exciting local attractions such as The Australia Telescope Compact Array (ATCA) at the Narrabri Observatory. 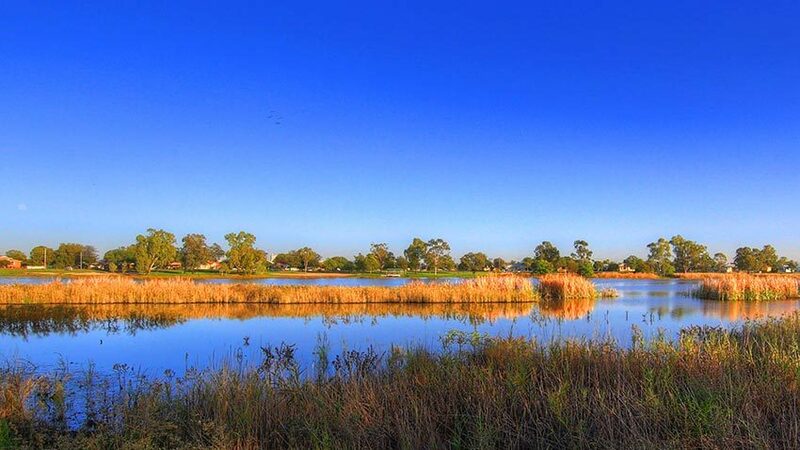 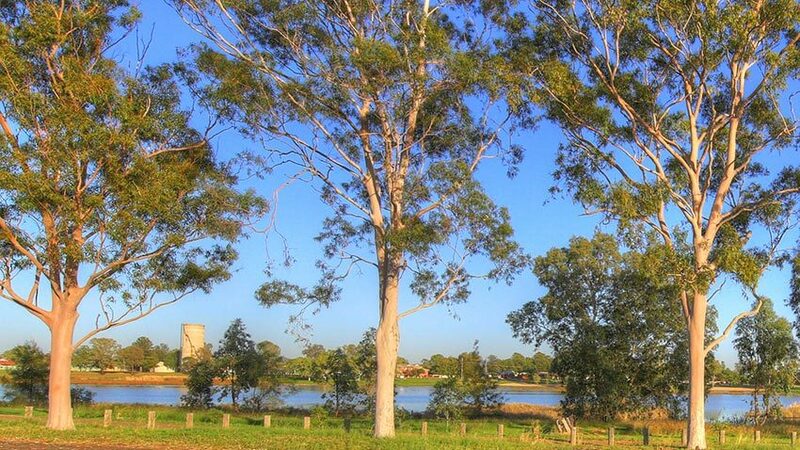 Yarrie Lake is a haven for many species of birds and provides opportunities for swimming, sailing and water skiing. 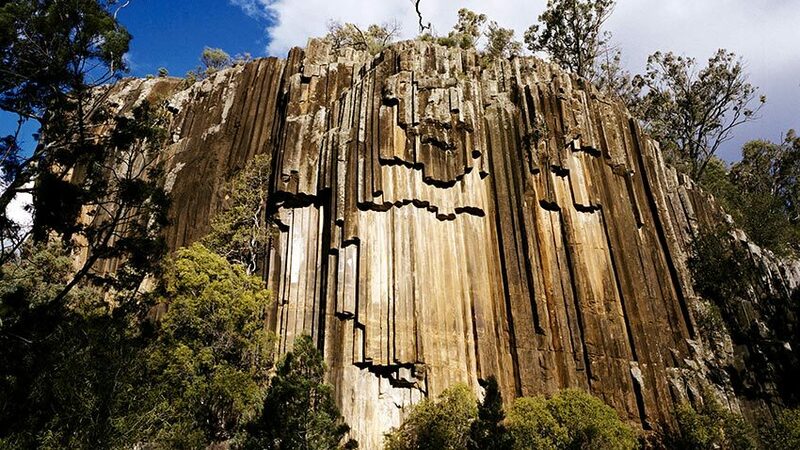 Majestic Mount Kaputar and the vast Pilliga Forest offer many kilometres of walking or mountain bike trails and, of course, scenic look-out points. 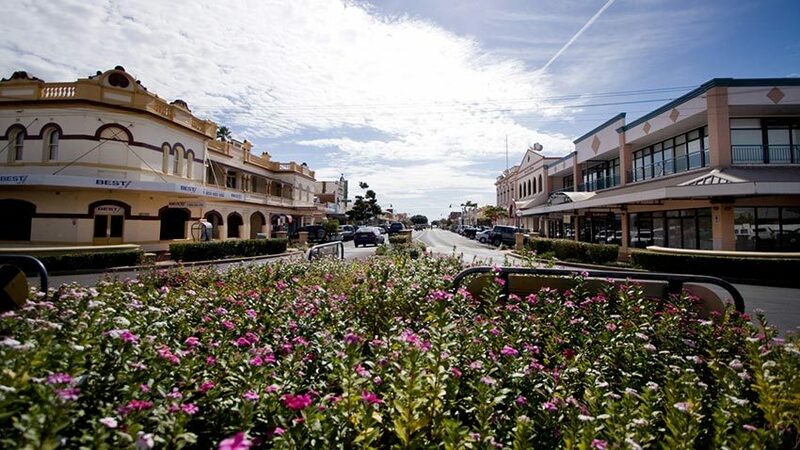 Our friendly staff are always happy to help you plan your day and have a wealth of knowledge about the local area. 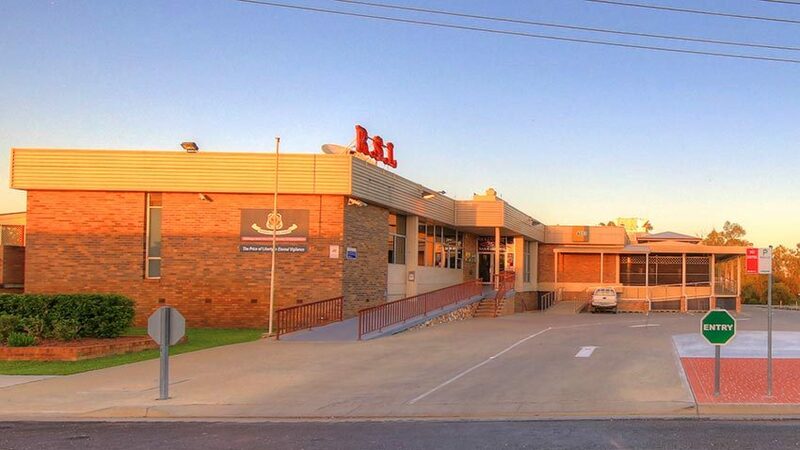 Or, if you prefer, it’s just a short walk to the Narrabri Shire Tourist Information Centre where you can get maps and information about the other villages and towns in the Shire as well as all the historic and natural attractions that make Narrabri so popular and such a great place to visit. 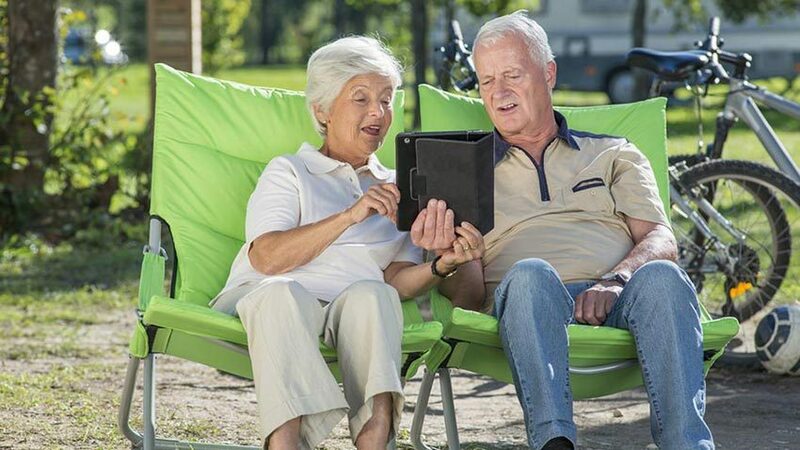 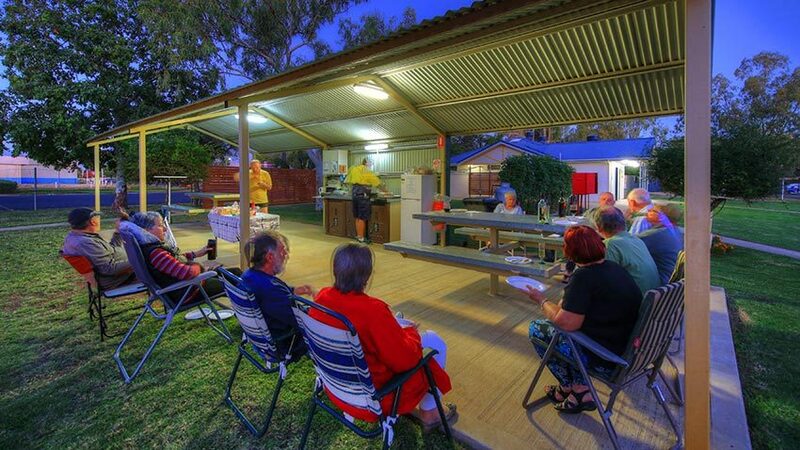 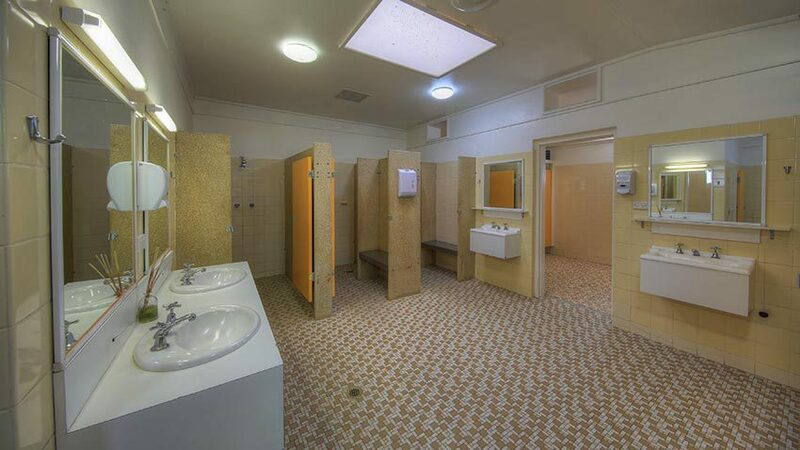 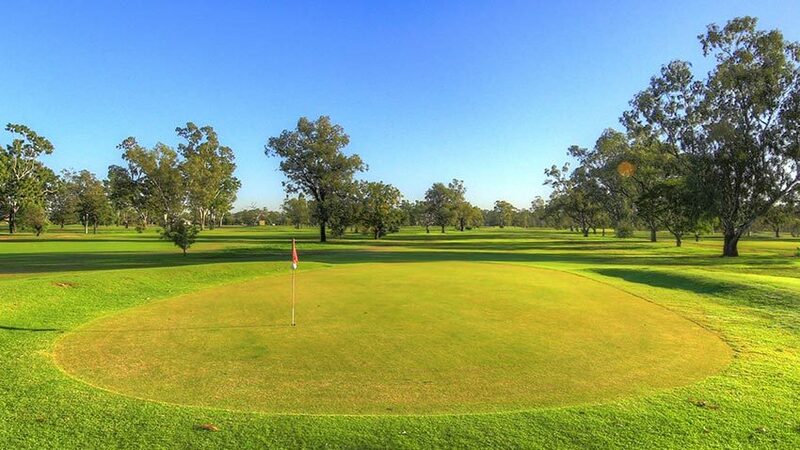 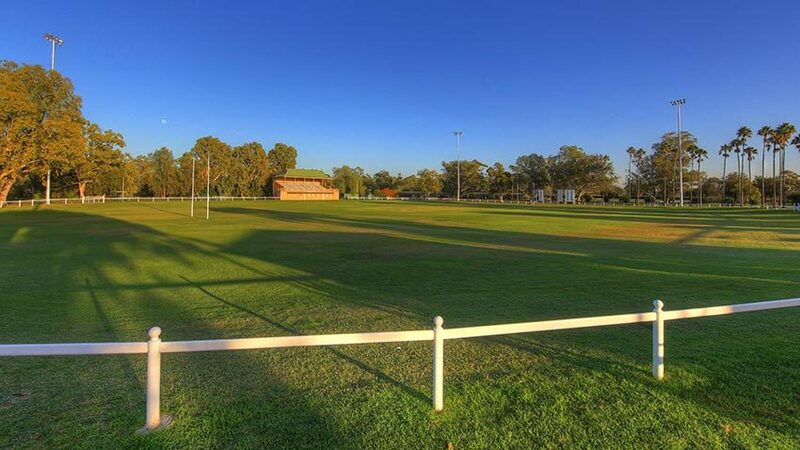 The Narrabri Big Sky Caravan Park facilities are designed to ensure a comfortable, relaxing visit. 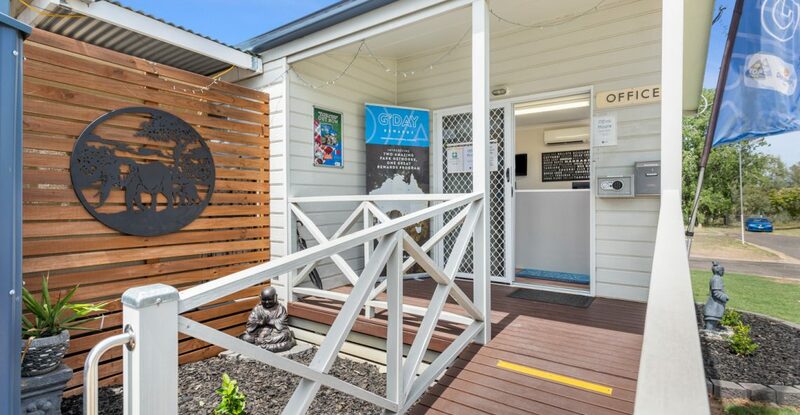 Clean and well-maintained, we offer our guests the use of a convenient amenities block with toilets and showers as well as a free BBQ area and a fully equipped outdoor camp kitchen. 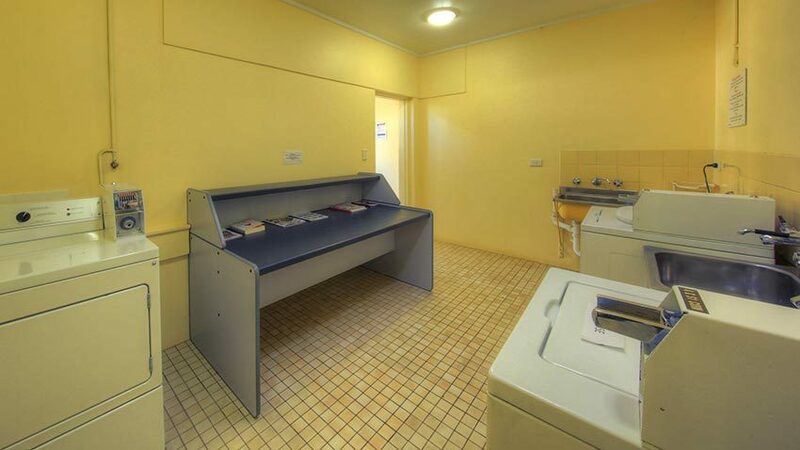 Coin-operated laundry facilities with tumble dryers as well as outdoor clotheslines. 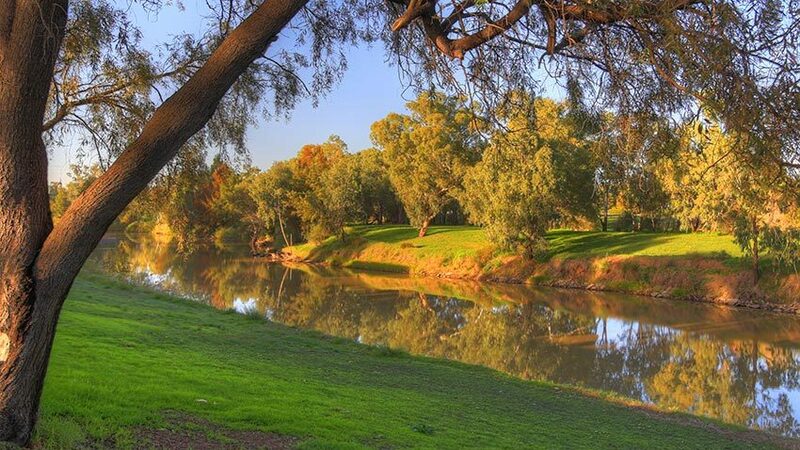 A beautiful park-like setting right on the banks of Narrabri Creek is perfect for resting and re-energising in peaceful surroundings. 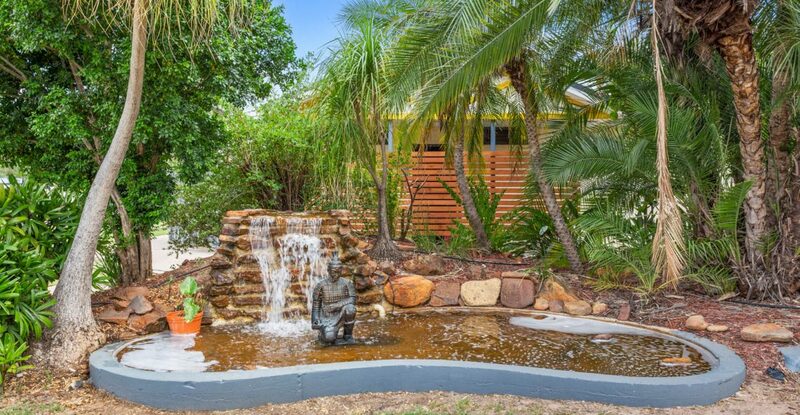 Fresh air, breezes and the sounds of nature soothe the mind and refresh the body. 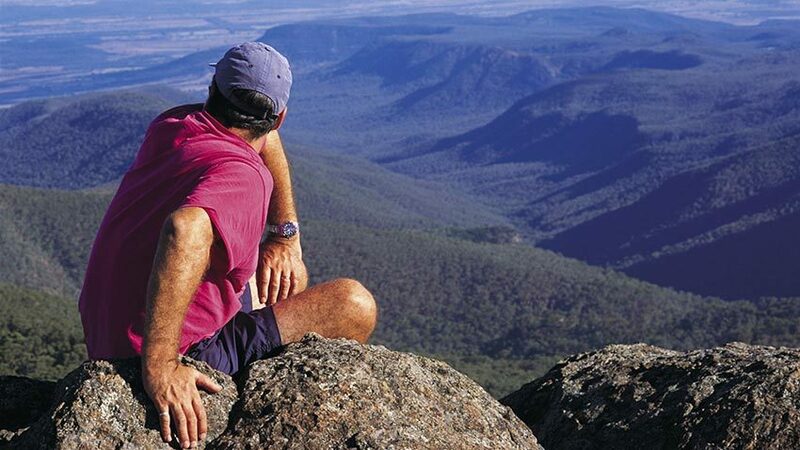 We make it easy to relax and enjoy a stopover or extended break in a natural setting with all the comforts of home.